In a proactive statement that was issued before the violence and deaths that were to occur during the weekend of August 12 and 13, University of Virginia’s College Republicans issued a statement on August 11, 2017, condemning the planned “Unite the Right” rally. Their instinct was correct. 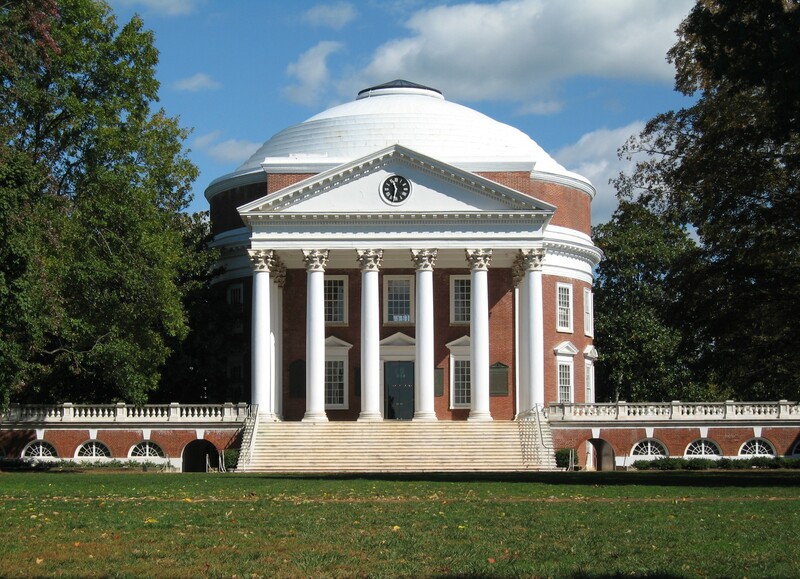 They called out Nazism, white nationalists, and other hate groups who were planning to be in Charlottesville, unaware there would be a Friday night tiki torch march that would take marchers to the lawn around the University of Virginia’s Rotunda. 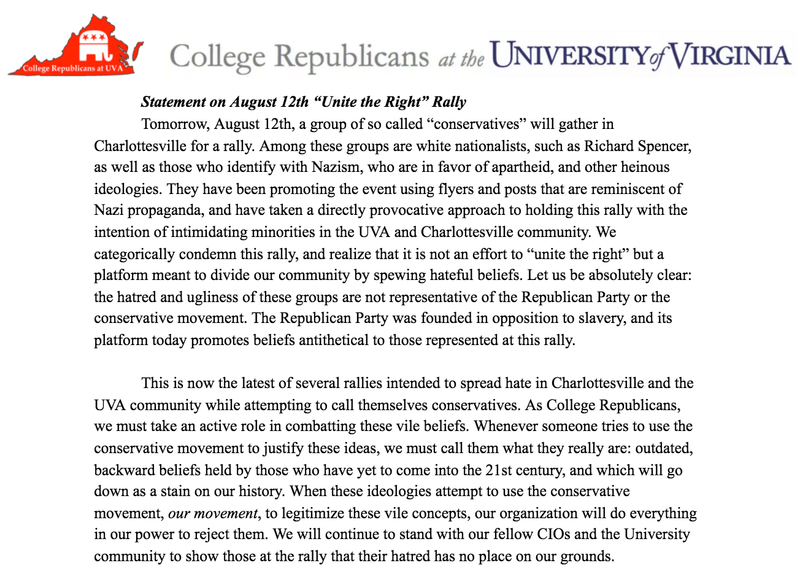 In the statement below, UVa College Republicans vowed to combat the vile beliefs, declaring that they would take an active role to show those at the rally that their hatred had no place on the grounds of the University of Virginia and surrounding community. It took courage to be the first to call out what was about to happen to Charlottesville. They had no way of knowing the eyes of the world would be watching as the violence unfolded. 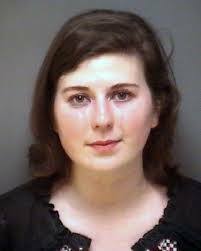 I had no intention of writing about the Charlottesville ABC agents who apprehended a UVa student in the false belief she was underage with beer. Her “beer” turned out to be sparkling water but a series of events led to her arrest and she was thrown in the slammer overnight. ABC agents thought their lives were in danger, and the young lady thought her life was in danger, and it ended up in a big mess. I believe you are way off base with your attacks on Donald Williams and the Chesterfield County Republican Committee. There are no requirements for RPV or any local committee to allow audio or video recording of meetings. None. Not in IRS regs, not in federal or State code, not in the RPV Party Plan. In fact, the RPV General Counsel provided guidance in 2008 that committees MAY adopt restrictions – or even a prohibition – on recordings. Quite a number of committees have such a policy, including the Chesterfield County Republican Committee, which adopted one over 5 years ago. Not last week. Not last month. Not even last year. More than five years ago. 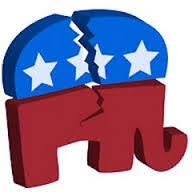 Members of the Campbell County Republican Committee filed suit late Tuesday afternoon, September 30, 2014, in Campbell County Circuit Court against the Republican Party of Virginia (RPV) and former Campbell County chairman Leslie Williams for declaring null and void the results of a Mass Meeting held in Campbell County on March 20, 2014. (See Campbell County GOP leadership in dispute by Alicia Petska at the News & Advance and County GOP files lawsuit by Tina Barbour in the Altavista Journal). 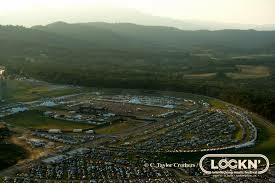 Will marijuana, drug concerns sideline Nelson County’s 2014 Lockn’ Music Festival? 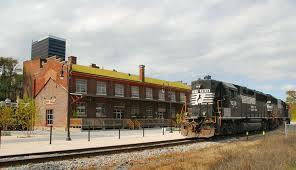 Lynchburg has declared a state of emergency and Richmond has begun to switch to an alternate water supply after a train carrying crude oil derailed today, spilling oil into the James River upstream from Richmond’s primary water supply. Oiled that spilled into the James River has caused headaches downstream in Richmond with the water supply.